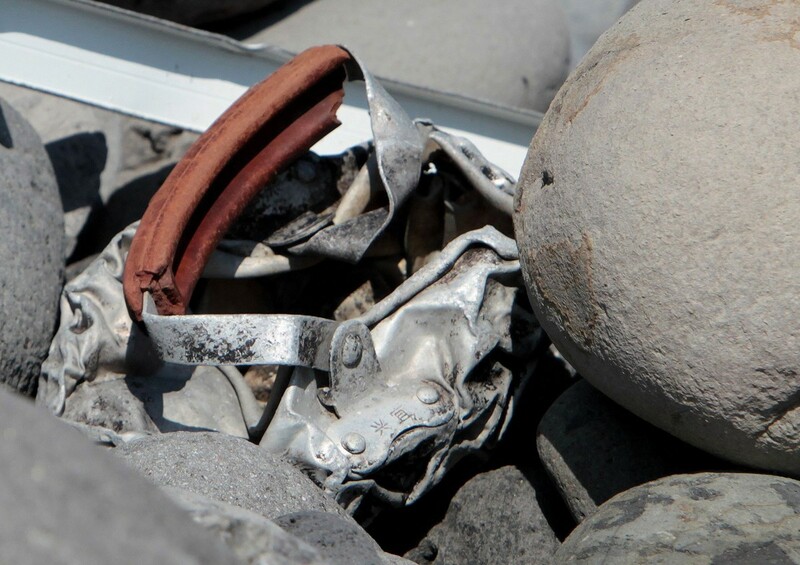 This picture taken on August 2, 2015 shows metallic debris found on a beach in Saint-Denis on the French Reunion Island in the Indian Ocean, close to where where a Boeing 777 wing part believed to belong to missing flight MH370 washed up last week. 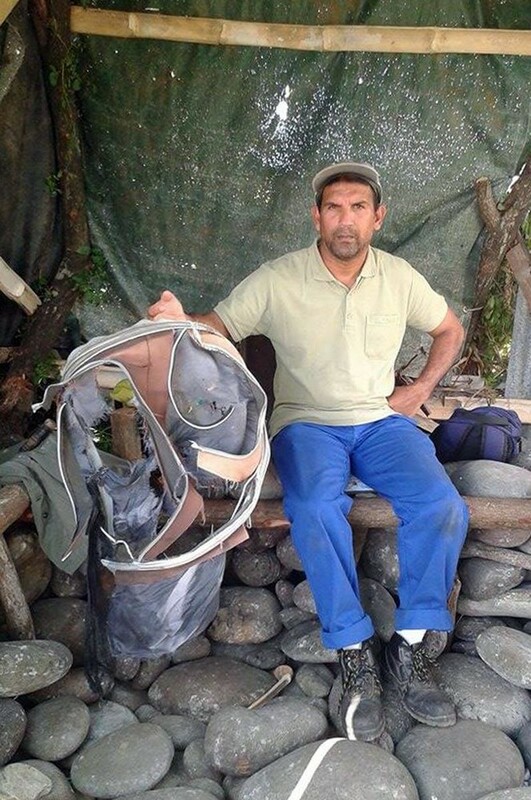 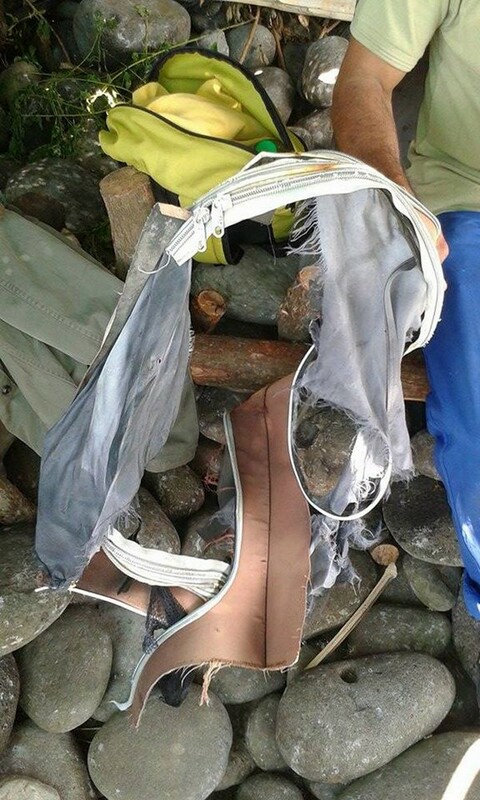 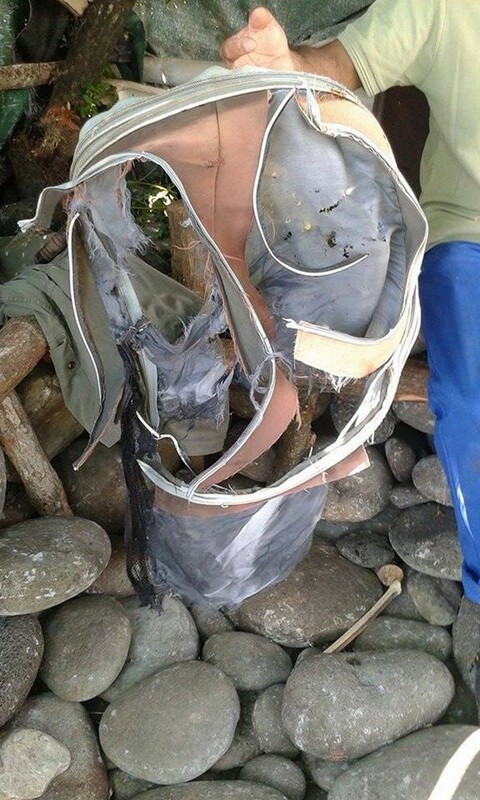 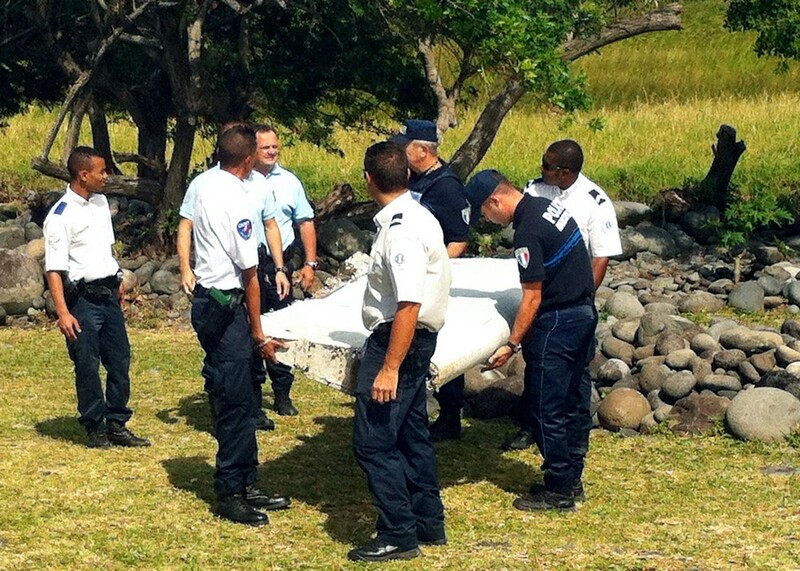 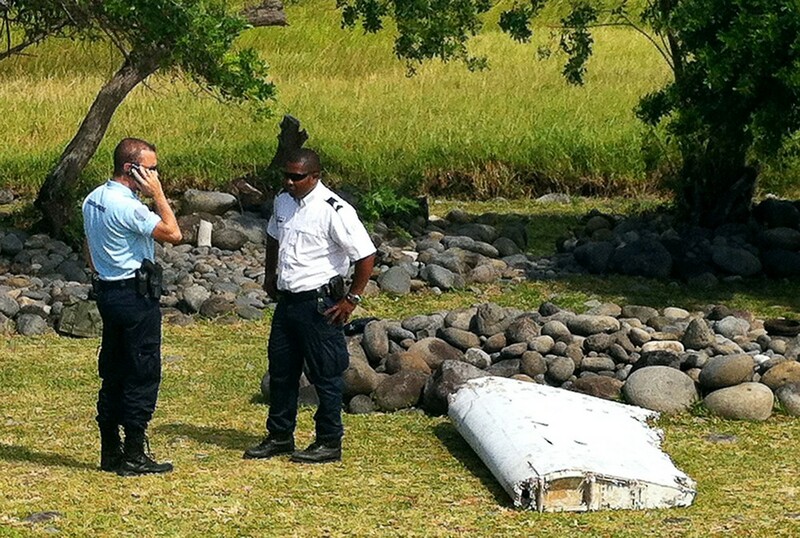 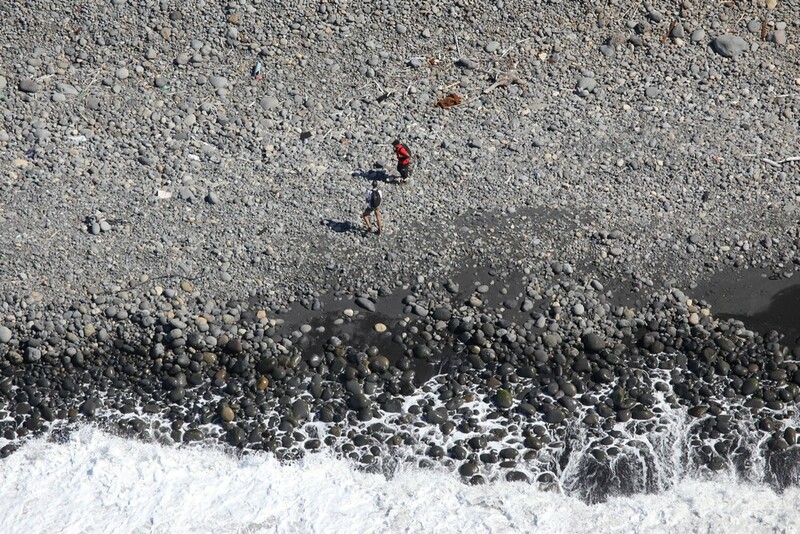 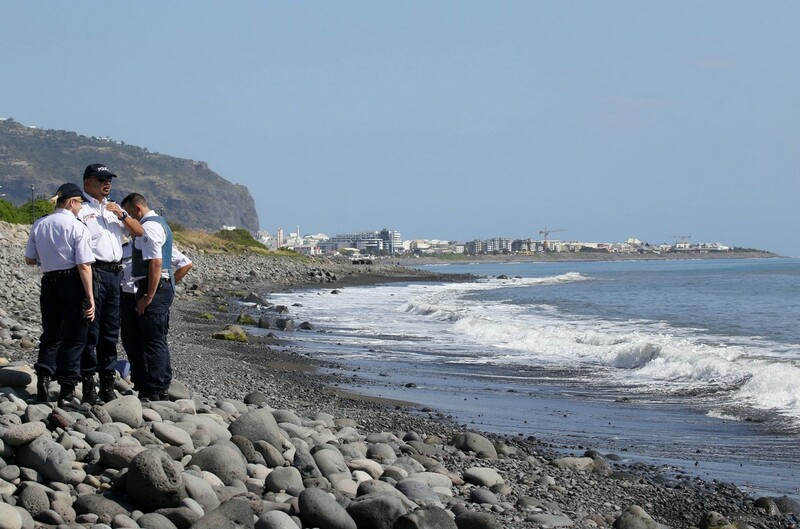 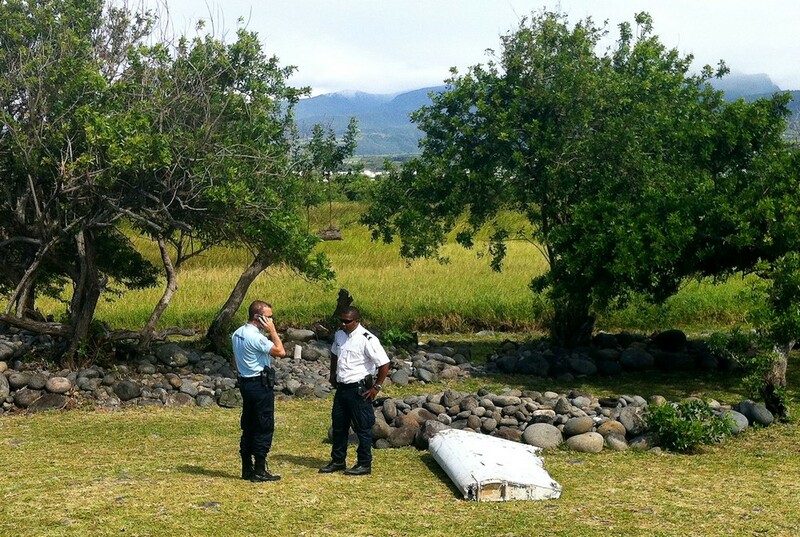 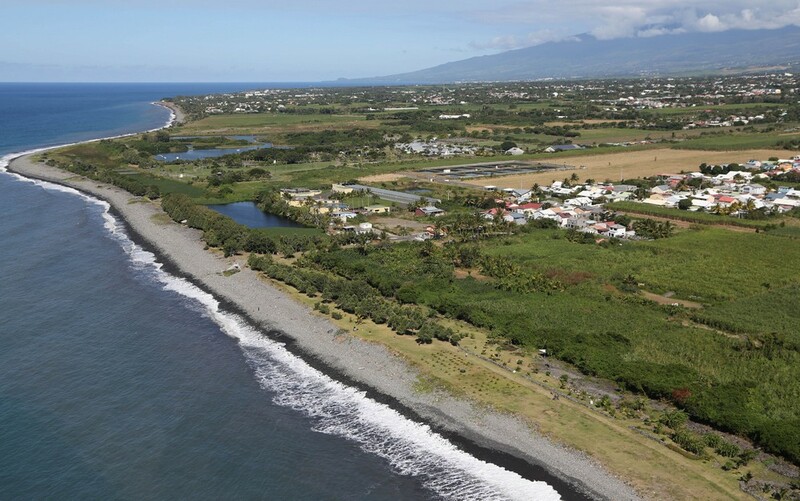 KUALA LUMPUR - Malaysia on Sunday urged authorities in the Indian Ocean to be on alert for any further plane debris that may wash ashore, after a wing part was found last week on Reunion island. 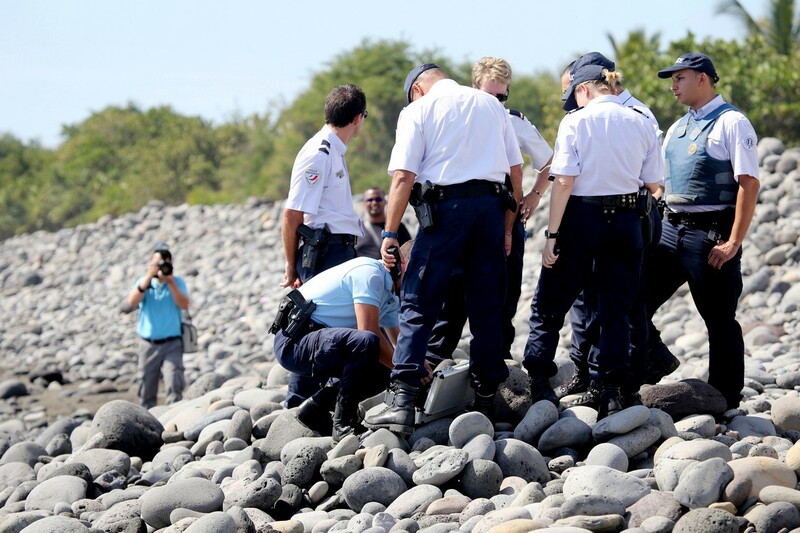 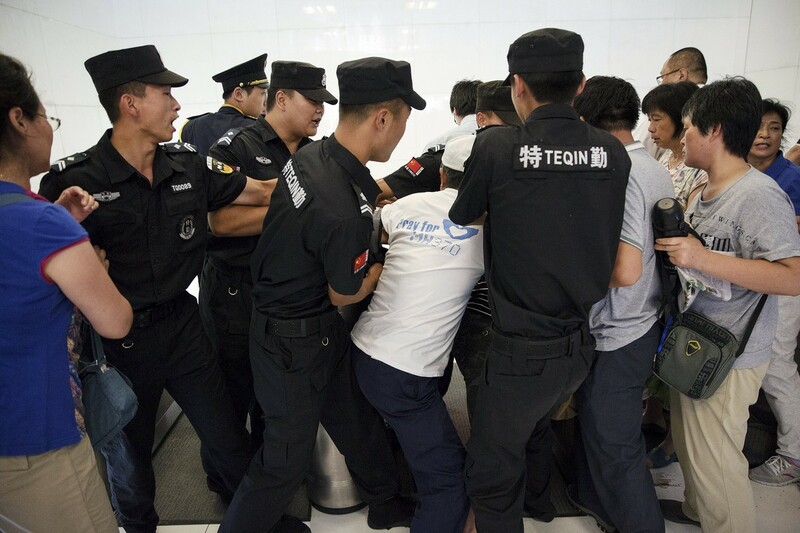 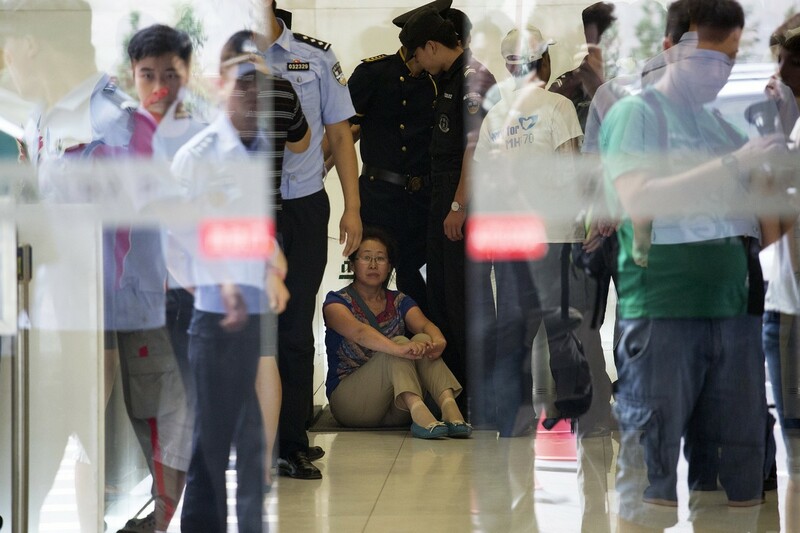 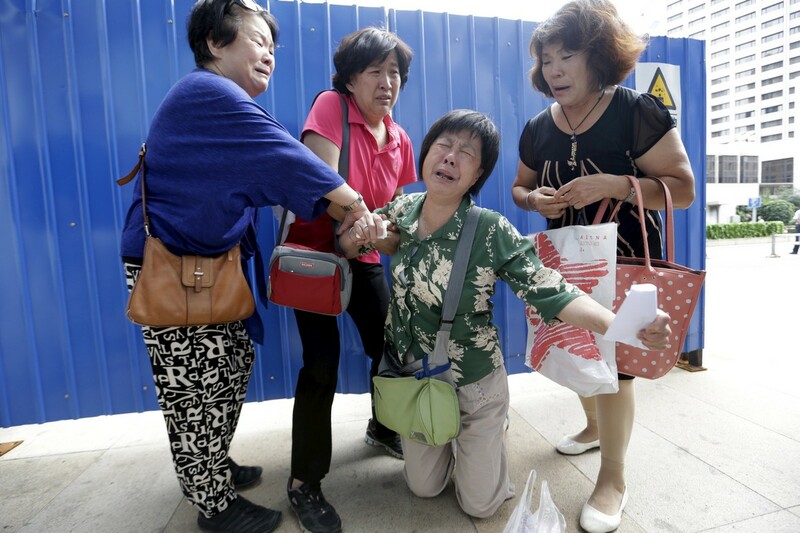 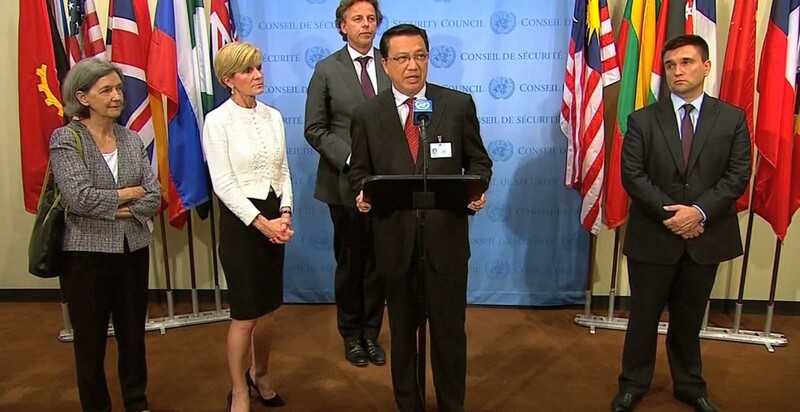 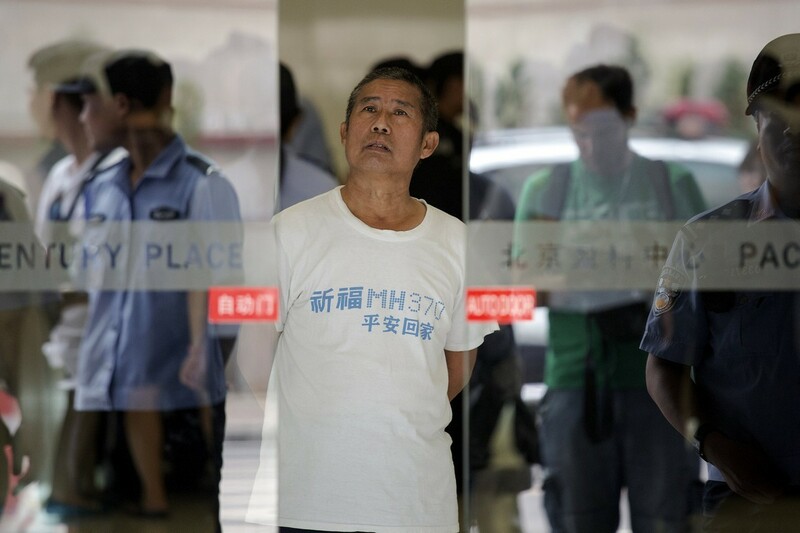 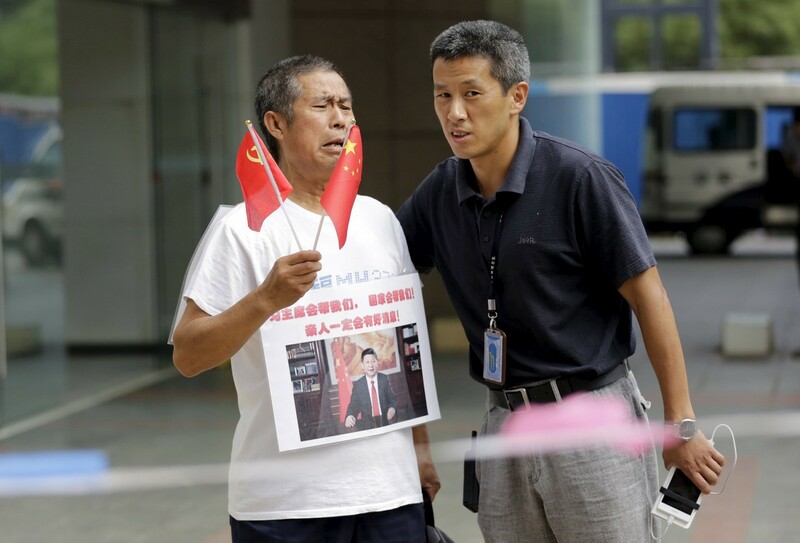 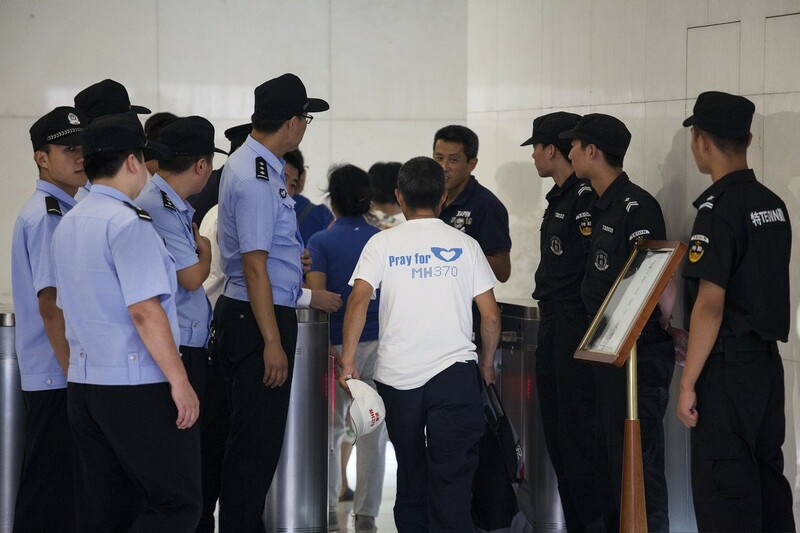 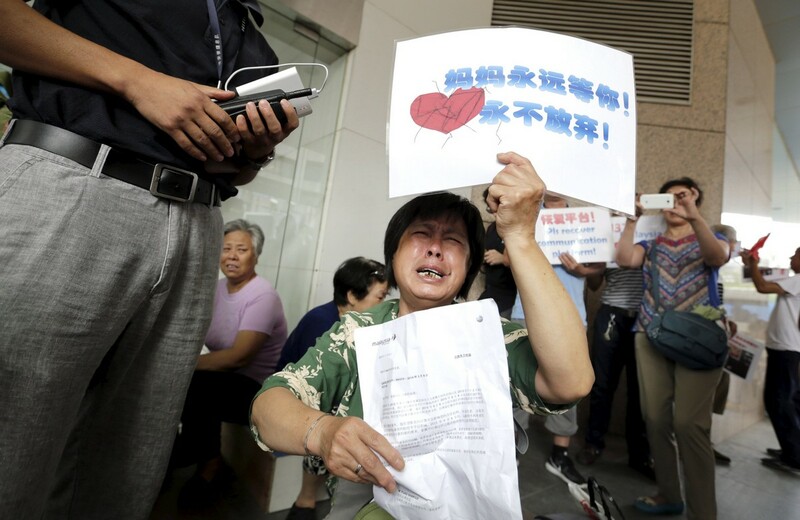 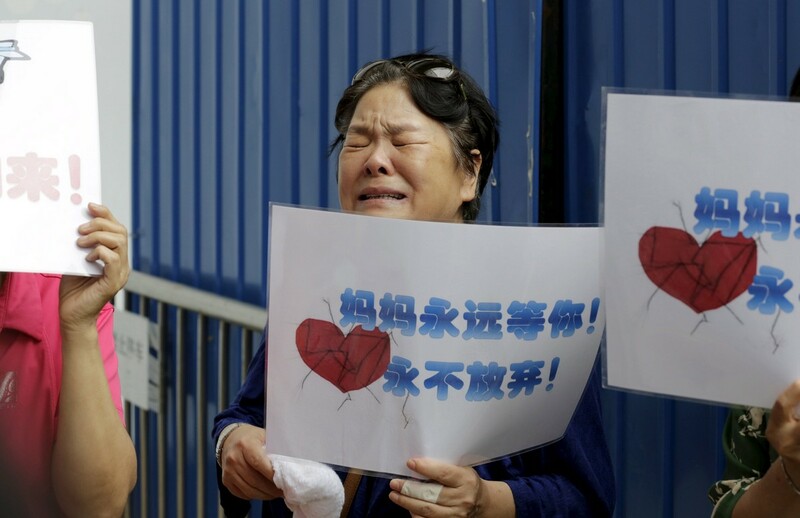 Transport Minister Liow Tiong Lai also confirmed in a statement that the part found Wednesday on the French island had been "officially identified" as from a Boeing 777 - making it virtually certain that it was from missing Malaysia Airlines flight MH370. 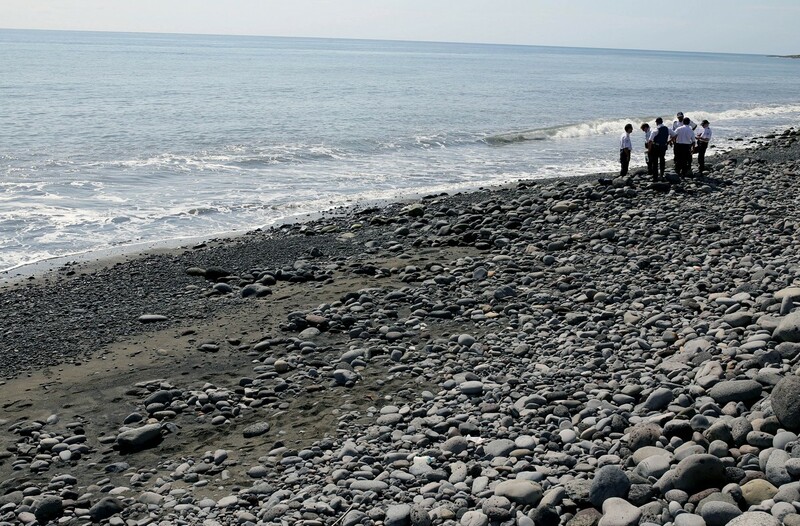 "Malaysia's Department of Civil Aviation is reaching out to several aviation authorities in territories within the vicinity of Reunion Island in the Indian Ocean," Liow said. 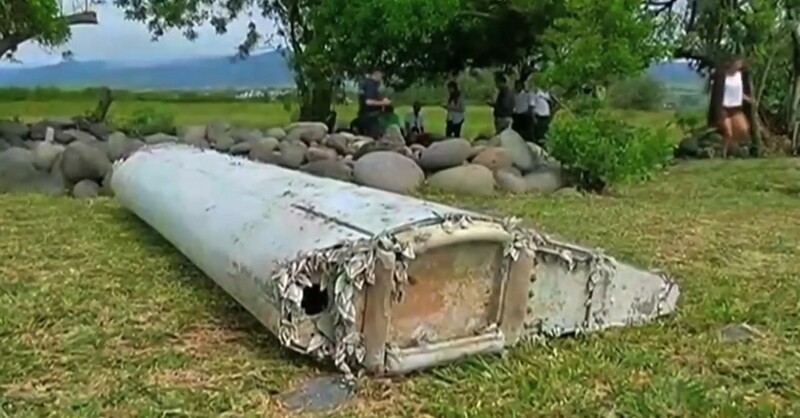 "This is to allow the experts to conduct more substantive analysis should there be more debris coming on to land, providing us more clues to the missing aircraft." 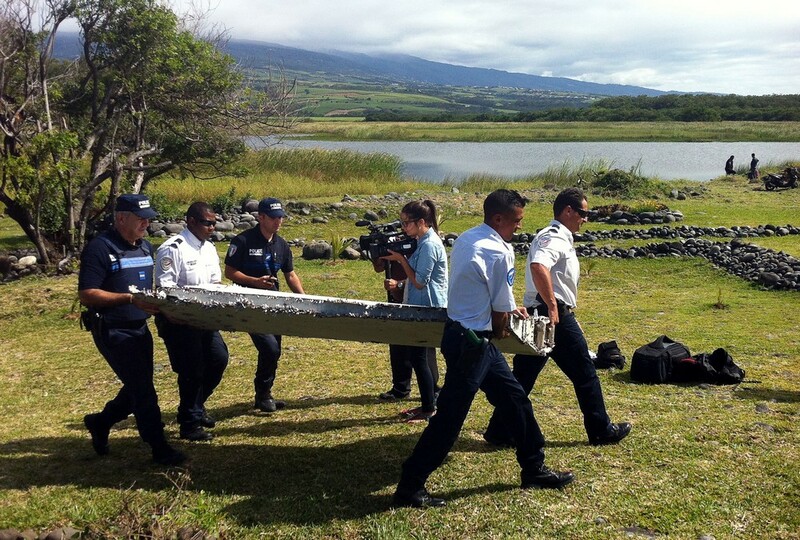 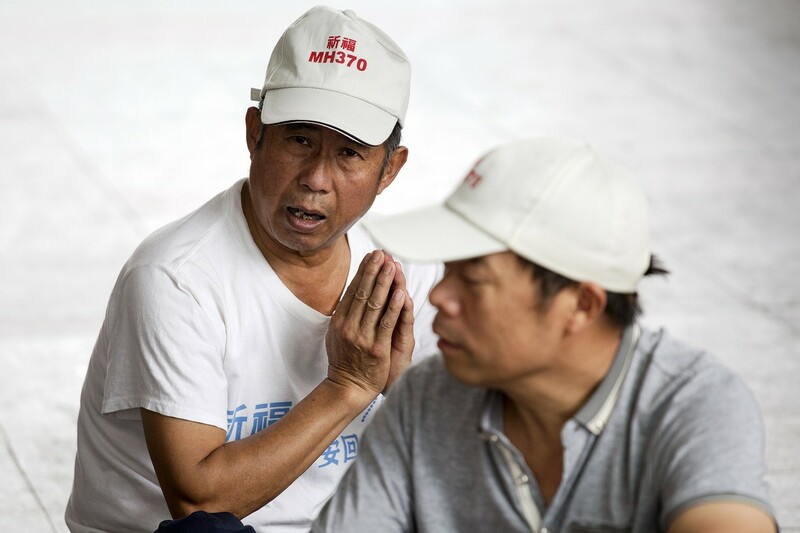 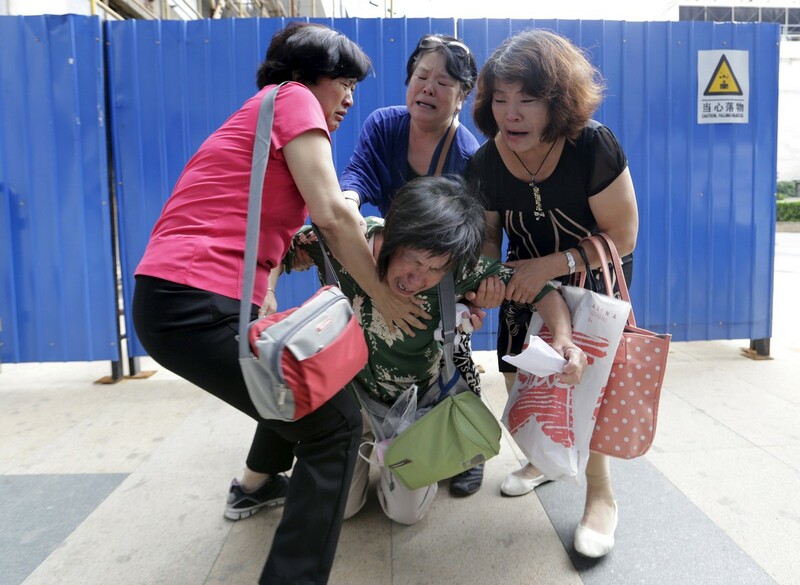 Officials have said the wing part, called a flaperon, looks increasingly likely to be the first tangible evidence that the Malaysia Airlines flight had crashed. 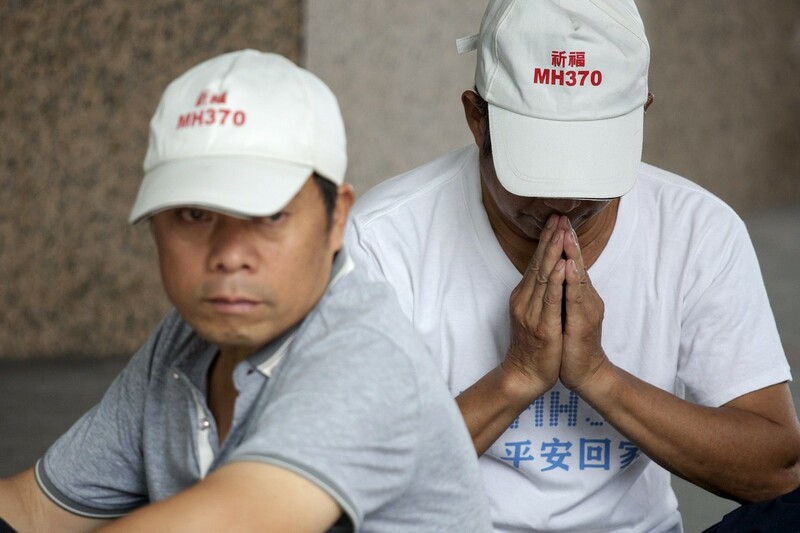 The plane disappeared in March last year with 239 people aboard and is believed to have crashed in the southern Indian Ocean, but no confirmed proof has ever been found. 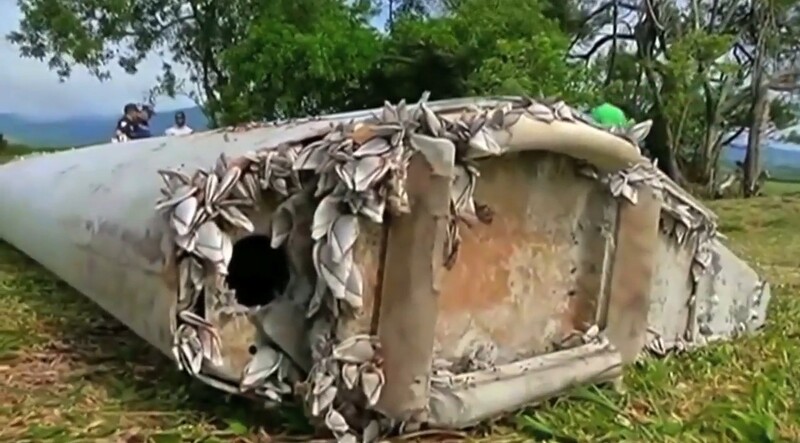 No other Boeing 777 has ever crashed in that part of the world. 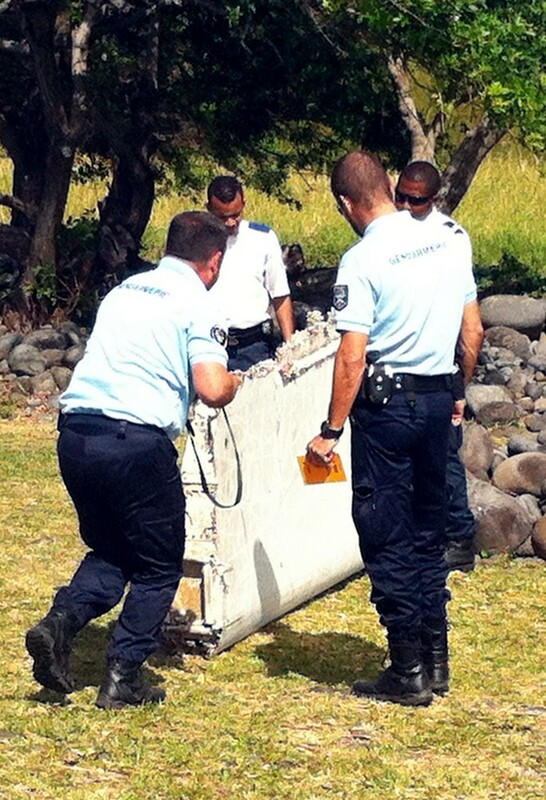 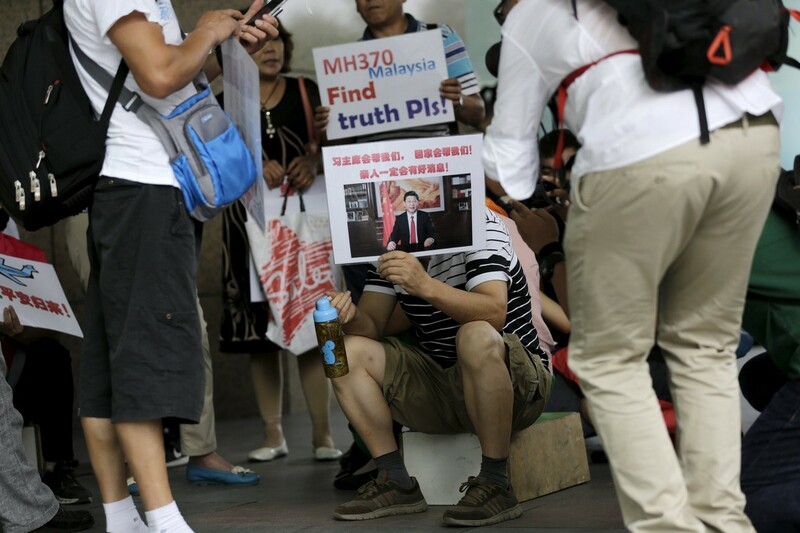 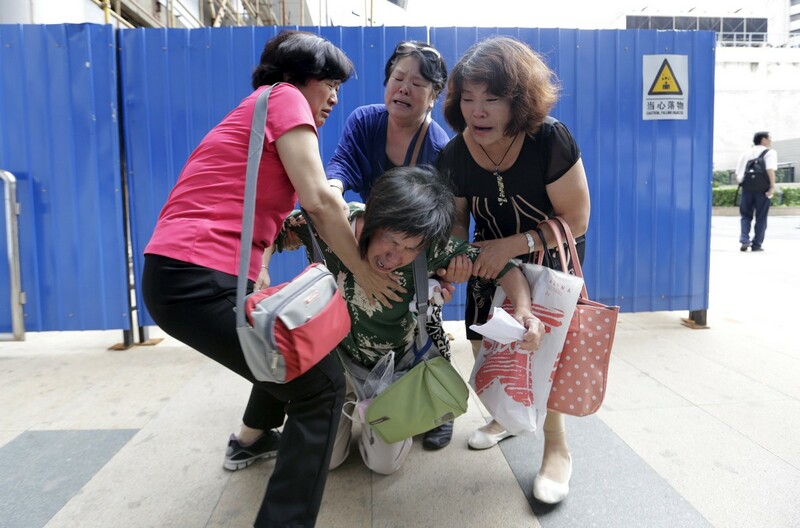 Malaysia's deputy transport minister had previously confirmed the flaperon was from a Boeing 777. 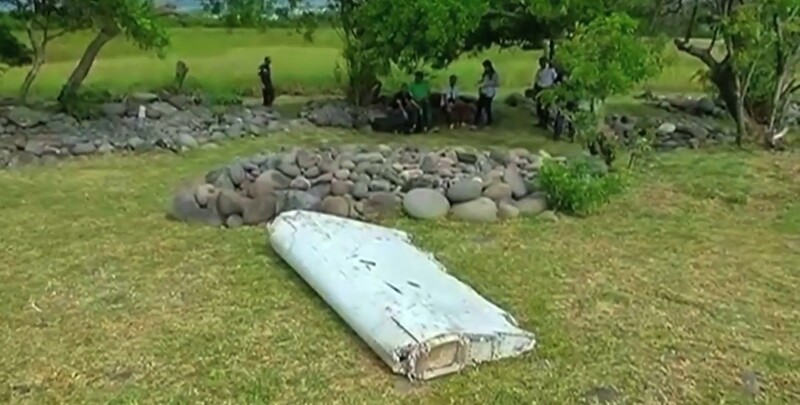 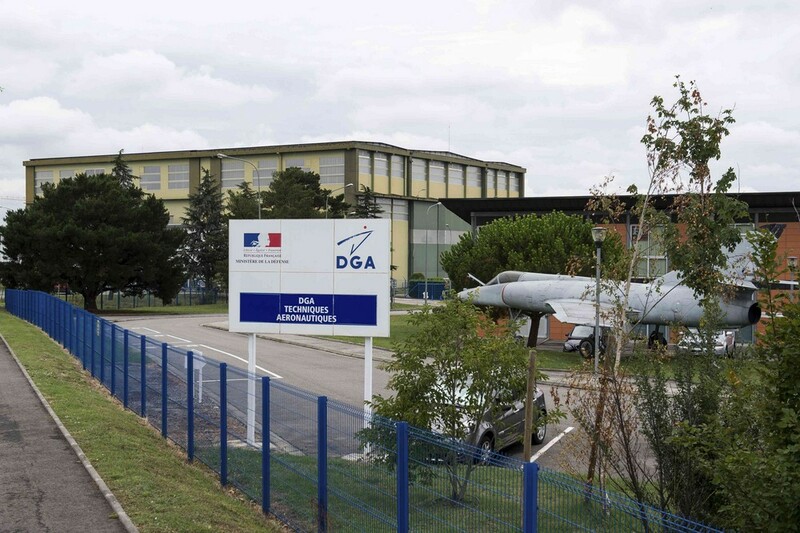 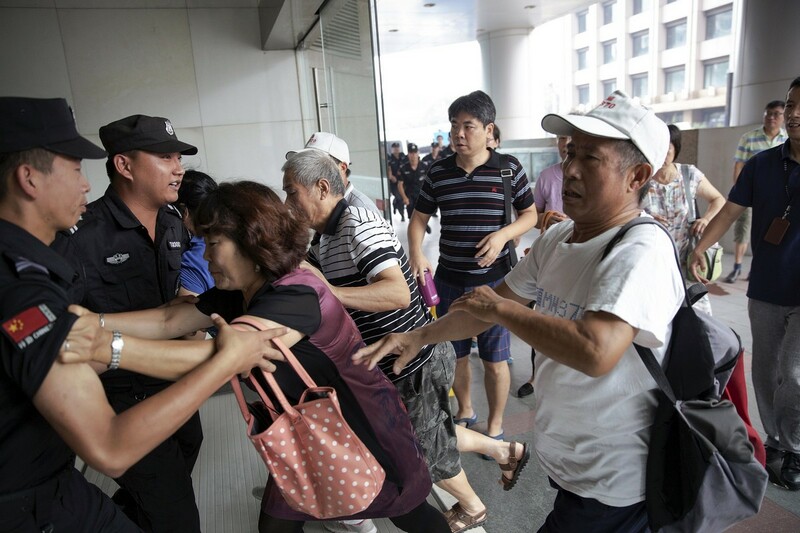 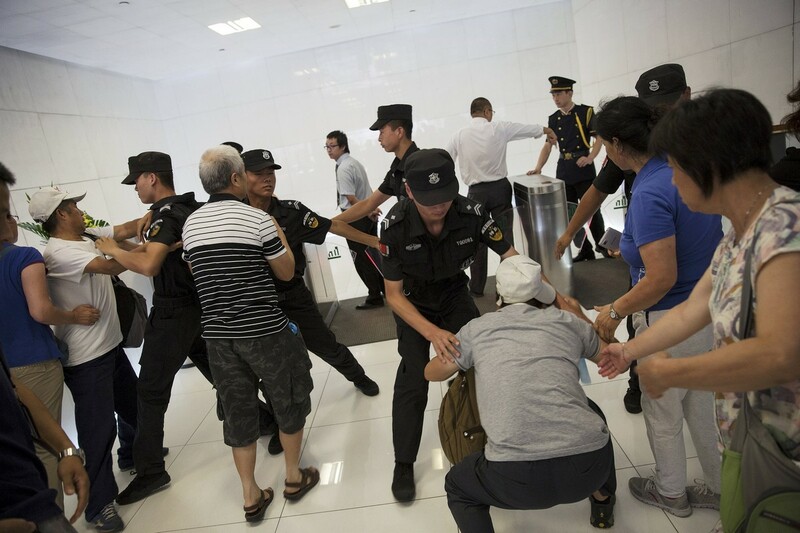 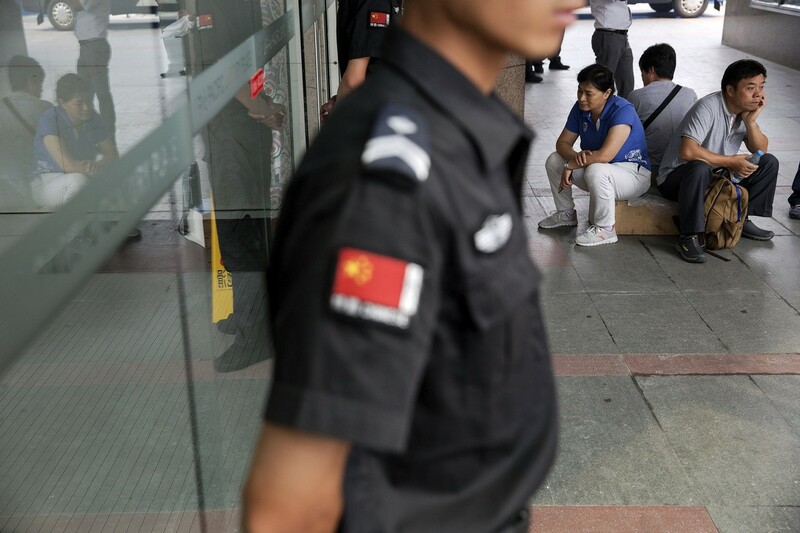 Liow said this had since been backed up by French authorities, aircraft manufacturer Boeing, the US National Transportation Safety Board, the Malaysian Department of Civil Aviation, Malaysia Airlines, and an international investigation team set up last year to probe the disappearance. 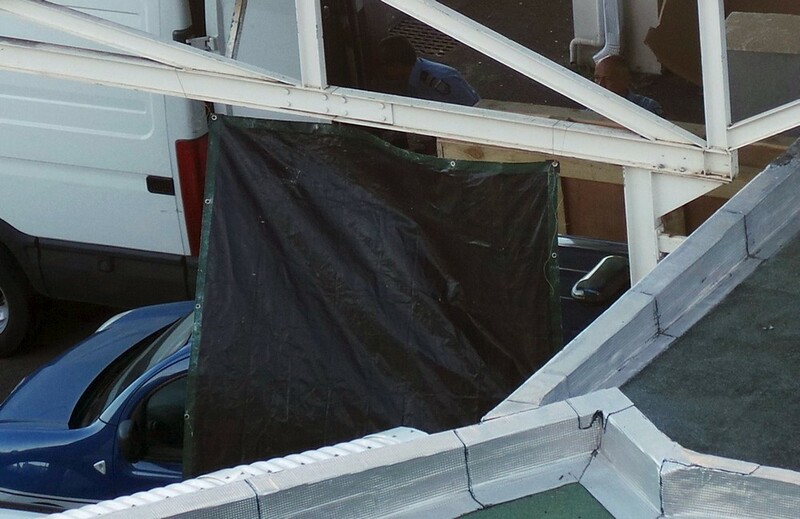 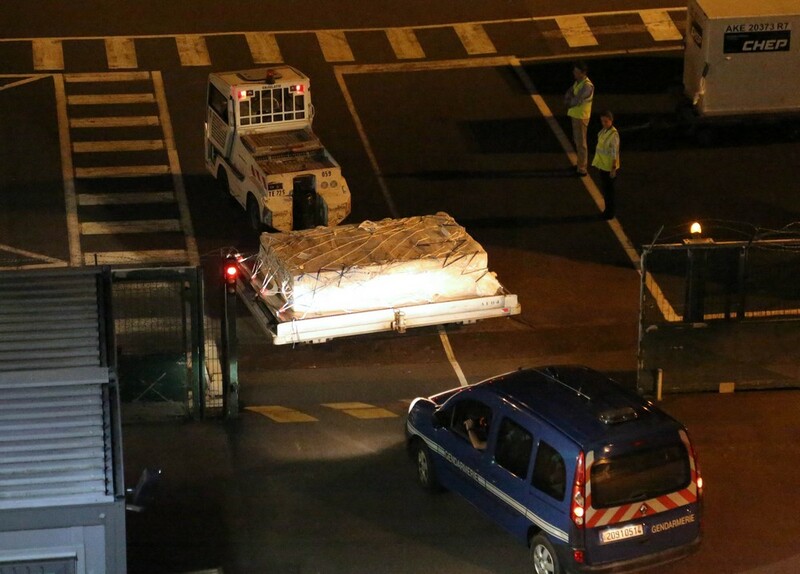 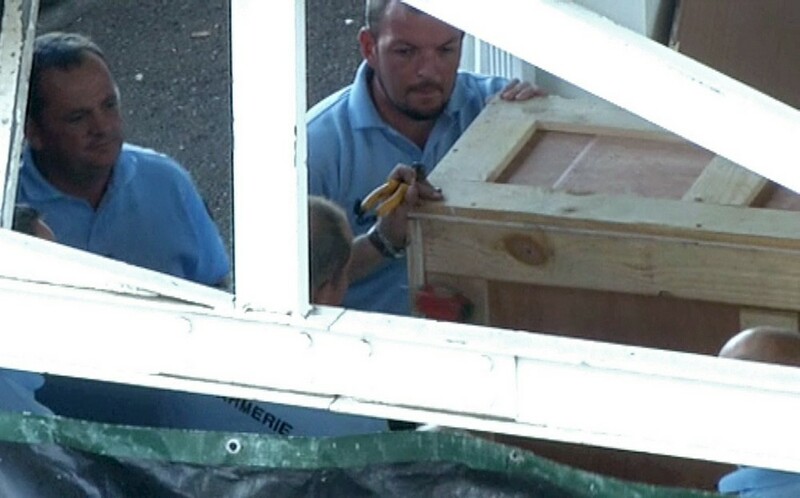 The flaperon has been shipped to France where experts are to begin examining it on Wednesday.